If you’re already on the hunt for the best holiday gifts for your family, look no further! Samsung Digital Appliances are designed with innovative features that deliver convenience and flexibility to your home. More than just appliances, they are reliable life partners that ensure your family gets the best care, and now you can easily purchase one of your own. From October 16 to January 31, 2018, enjoy discounts of up to 25% when you buy Samsung Digital Appliances at any Samsung authorized dealer. The good news doesn’t end there. 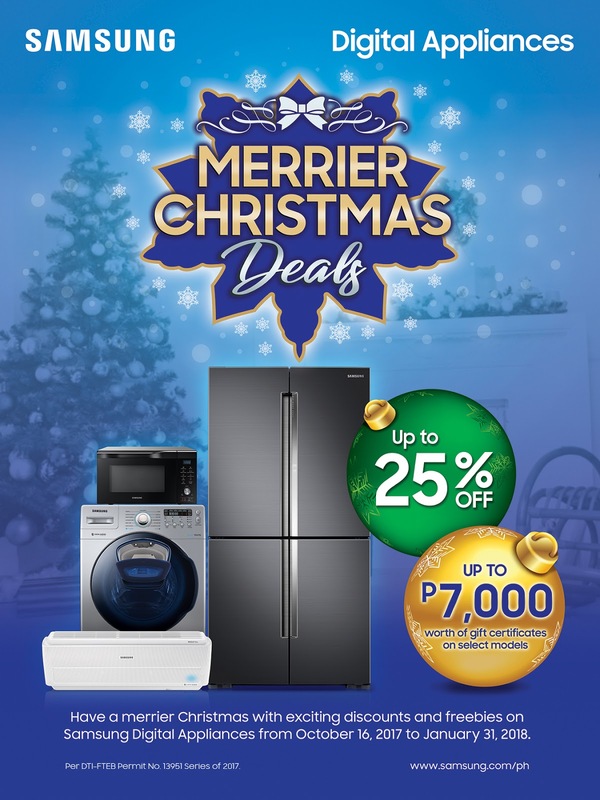 Apart from premium appliances, Samsung’s Merrier Christmas Deals offers you the chance to earn as much as P7,000 worth of gift certificates from over 20 partner establishments—including Spiral at the Sofitel Philippine Plaza, Bluewater Resorts in Sumilon, Maribago, and Panglao, Belmont Hotels and Resorts, Zoobic Safari, Max’s Restaurant, and Kenny Rogers Roasters—when you purchase select models. The Samsung Digital Appliances are great investment pieces and are equipped with pioneering technologies that guarantee to take your homemaking experience to the next level—and what better time to test it out yourself than the busy holiday season? The award-winning Samsung Wind-Free™ Air Conditioner is designed for a comfortable level of coolness without the unpleasant feeling of direct cold drafts so you can stay comfortably cool with your loved ones at home. Meanwhile, the highly-efficient AddWash Front Load Washing Machine affords you more time for moments that matter through its speed-washing and deep-cleaning settings, which cut down your laundry time without ruining your clothes’ quality. You can also enjoy a 5-star dining experience in the comforts of your own home with the finest of kitchen technology. The beautifully designed Samsung French Door Refrigerator maximizes storage capacity with expandable compartments and saves up to 46.9% energy with its Digital Inverter Technology. The state-of-the-art Samsung Smart Oven, meanwhile, is equipped with the Hot Blast™ technology feature, that uses multiple air-holes that blow hot air onto your food. This ensures food is cooked evenly, keeping it crispy on the outside and juicy on the inside. Hurry and avail of these freebies and discounts by heading to the nearest Samsung authorized dealer. 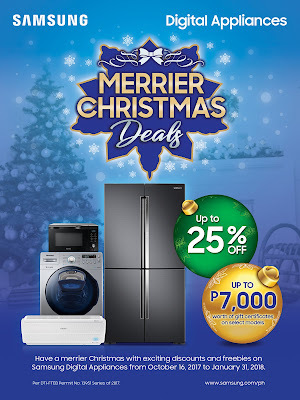 For more promo details, visit samsung.com/ph/offer/merrierchristmasdeals. Save the date! 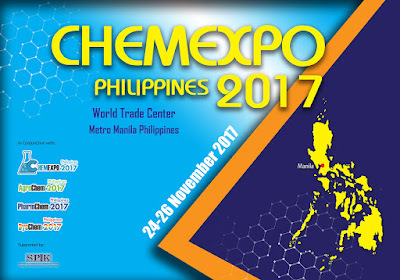 ChemExpo 2017, an International Chemical Products and Specialty Chemical Exhibition and Conference is happening on November 24-26, 2017 at the World Trade Center, Pasay City. 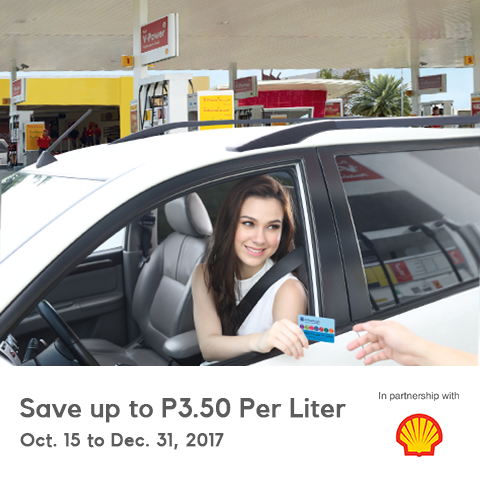 The event brings together the biggest assemblage of chemical producers, manufacturers, and processors in the Philippines and around the globe. 1. Establish contacts with over 150 of the world's leading Chemical companies in one location. 2. Attend the professional Chemical conference held in conjunction. 3. Learn about the latest agrochemical, pharmaceutical, dyestuff, high level and high-tech products and their usage. 4. Set up your network in Chemicals Distribution, and find your opportunities in Chemicals market. 5. One Trip for Four Shows - Visit the "ChemExpo", "AgroChem", "PharmChem", "DyeChem" under the same roof without any surcharge and save money and time to enrich your trip to Manila. The event will focus on major industries in manufacturing and related services such as Agriculture, Plastic and Rubber, Petrochemicals, Waste and Energy, Automotive and Electronics, Pharmaceuticals, Construction, and Water Treatment. ChemExpo 2017 aims to reach local businesses as well as global markets by showcasing the Philippine Chemical Industry’s potential for optimal quality products and exceptional customer care value. The Philippine chemical industry sees a bright future for investment in the country as present demographics point to a promising market base for pharmaceuticals, personal care products, cosmetics, and other chemical-reliant merchandise. The industry is committed to continually improve its growth process through responsible and sustainable practices that would greatly contribute to the nation’s socio-economic development. Over 100 foreign participants from China, Malaysia, Singapore, Taiwan, and Europe will be joining the Expo making it a veritable international trade scene. Promo is not valid in conjunction with other ongoing promotions, discounts, or coupons.